We humans tend to be very direct in our thinking. This leads us to make goals and then make a beeline straight for them. In so doing we can sometimes overlook how our horse feels. Horses are not direct line thinkers and if we keep this in mind we will actually make it to our goals much quicker. 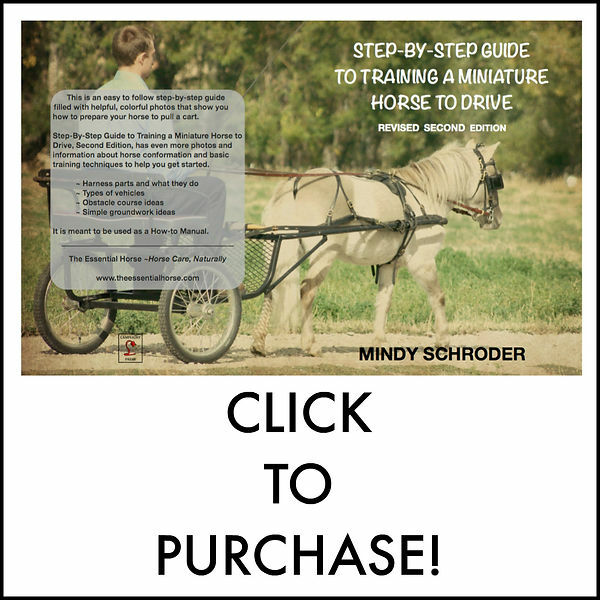 It’s a good thing to remember that just because the horse has passed the ground driving part of it’s training doesn’t mean it can’t still go for walks, or go back and do some one line driving. If a horse is in the cart but you find a hole in the training or need to exercise yourself, then there is no rule that says you can’t go back to the travois. Today Zorro and the dogs and I went for a nice walk. He enjoyed himself! He was really funny to watch and to see how different he is since we’ve started the ground driving. He listens better and is more connected now than before. We watched some deer bound up a hill side. He was spell bound by them. But when we came back down at that spot he got very wound up and unconfident. So we just stood and waited. He looked and looked for some deer. He looked and looked for some mountain lions. He looked and looked for bears. But there was nothing. He was not relaxing however. So I looked for Samson who was quite a ways down the road, sitting and looking for deer too. I called him back to us and immediately Zorro relaxed, lowered his head, licked and chewed and breathed out. It was so cute. He was much happier with Samson back with us. We are all a herd together when we are out and about! Previous PostKeeping Track of Your Miles Next PostZorro’s 1st Drive in the Hyperbike! Mindy, you are so smart. I just love to hear what you are doing and why/how you do it. I always do some ground driving with my minis, walking through cones and over tarps and walking around our property line, in between driving in the cart. I always have my dogs with me too and I find the horses are always way more relaxed when the “herd” is complete.